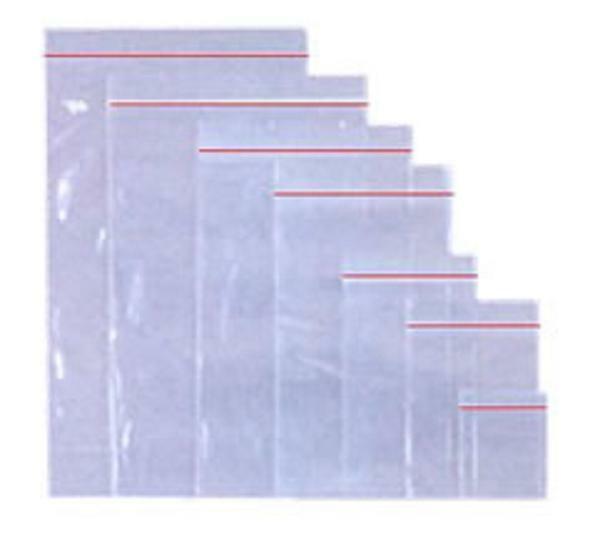 We stock a wide range of plain minigrip (gripseal) bags. All are priced per thousand unless stated. We can offer great discounts for orders in excess of 10,000.